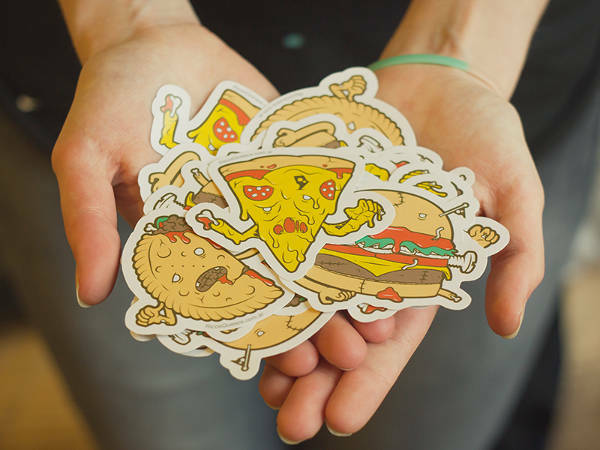 A sticker is one of the greatest alternatives you can use to personalize your things, project and even the promotional materials for your businesses. If it is something you’ve considered and you’re currently on the look out for a good design that would be appealing and useful, then you’ve come to the right page. 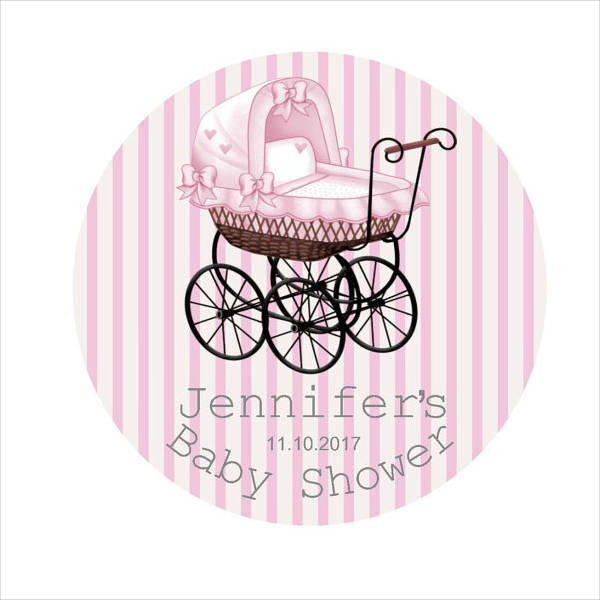 We have here a list of 11 beautiful personalized sticker designs that are downloadable and printable. 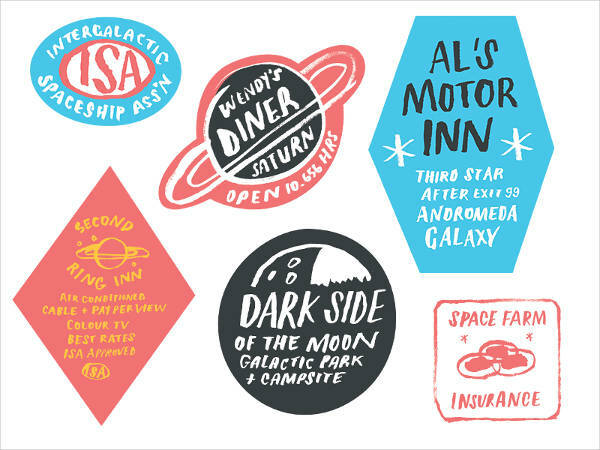 You can enjoy these printable files as they are available in PSD, Vector EPS, and JPG. So, enjoy these creative treats we’re serving fresh to you and be reminded to download your personal favorite before leaving the page. 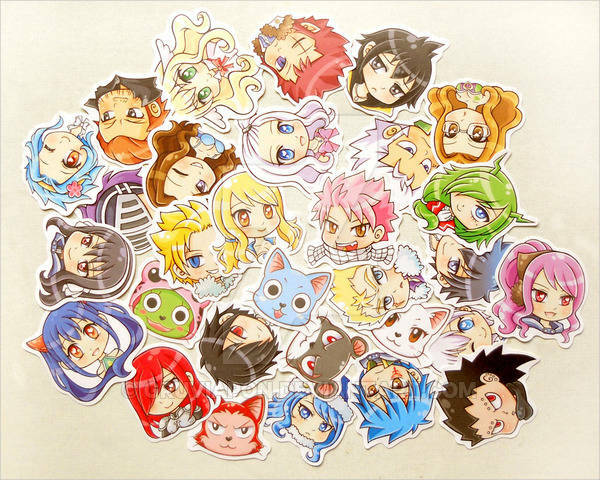 In addition, if you want to see sticker designs suitable for your laptop, you can explore our Laptop Stickers listing. Stickers are versatile. You can use them for any number of purposes—whether it’s to supply your personal collection or to advertise your product. Whatever you need, we’re sure you’ll find them in our list. Business Use – Stickers are great promotional tools for any business. Let the “Personalized Bumper Stickers” speak about your business and allow it to market for you. 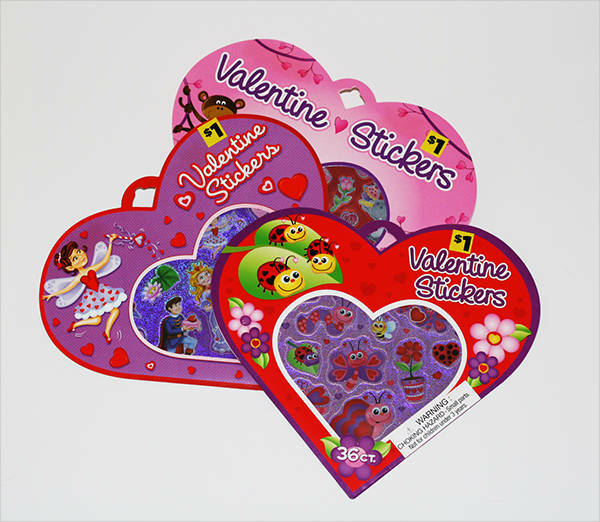 3-Dimensional – Kids, for sure, would love stickers for a good reason, they can stick it wherever they want; from their notebooks to the walls of their room. 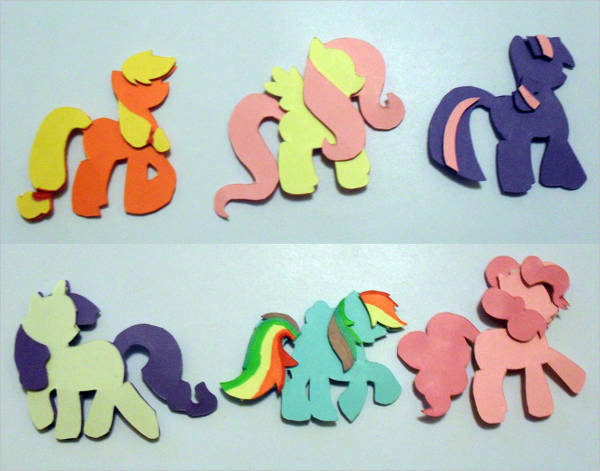 Entertained with more interesting visuals as found in the “3D Colorful Pony Stickers”. Personalized – A good identification sticker is the “Personalized Photo Stickers”. You can personalize your kid’s property with it or even your own as well. 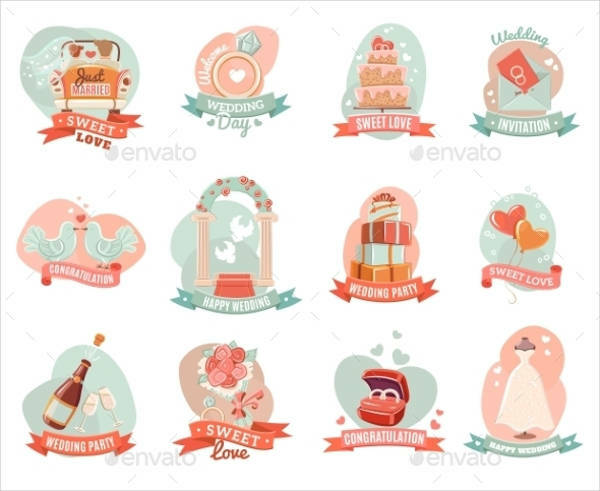 Giveaway Label – Stickers are also helpful in customizing your event giveaways. 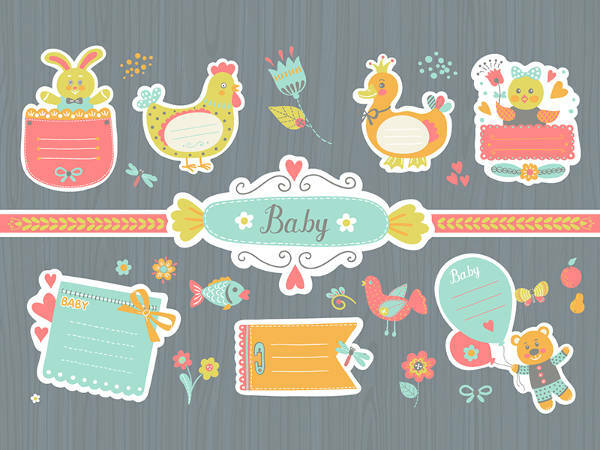 You can use the “Personalized Baby Shower Sticker” as an alternative to the label tag. 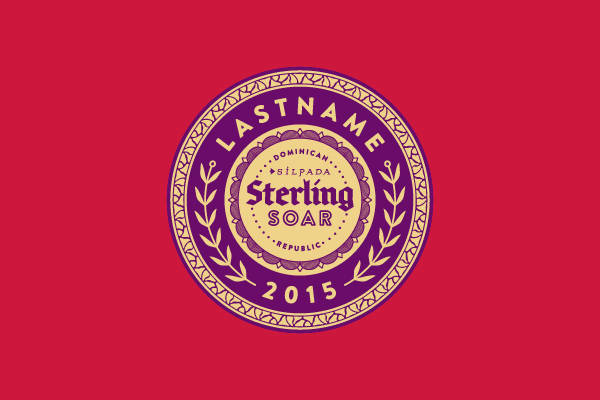 Identification – Another personal identification sticker is the “Personalized Name Stickers”. 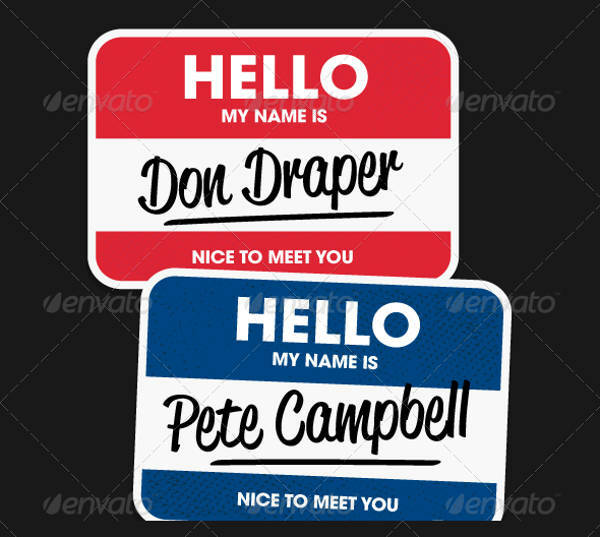 This is a perfect temporary name tag or sticker for a newbie staff. 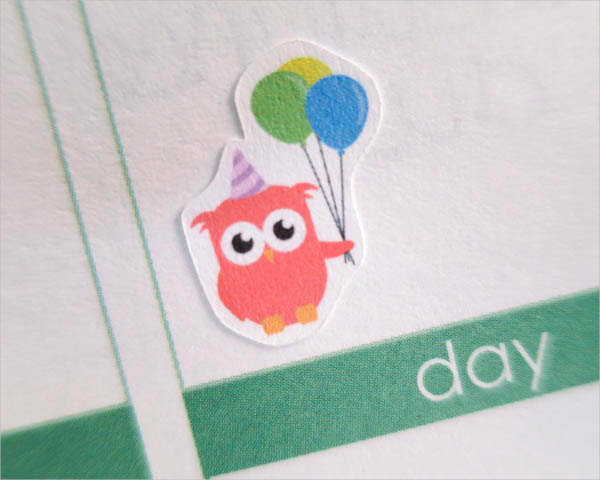 Date Marker – Stickers have a broad spectrum of uses. You can use them as a marker for a scheduled events, say, an upcoming birthday you have to attend to. Refer to the “Personalized Birthday Sticker” to serve that purpose specifically. Personalizing Your Property – Stickers have visual entertainment value, but there’s more to it than just a flowery nuisance that you can do well without. Well, it’s up to you really whether you’ll consider it or not; but one advantage it will best serve you is that it can set your property apart from the rest. Marketing Tool – Stickers, just like coupons or other promotional marketing tools, can be the best tool you can give away to your customers and staff. It will not only serve as a cool collection, but it will also continue to market for you. Make it interesting by adding your logo and slogan in it. Protection – Sometimes we can’t get away with our gadget getting scratches and dents from harsh or damage-prone surfaces we may not know about. That being said, another awesome advantage a sticker can provide your gadget is protection. This creative stick-on display will also set as a protection to your gadget from possible scratches and moisture. Doesn’t that sound like a relief? By now, you must have chosen a design you find appealing. Spoil your fondness for sticker collection and download those favorite picks of yours and enjoy them to your heart’s content.